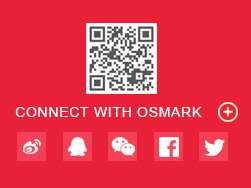 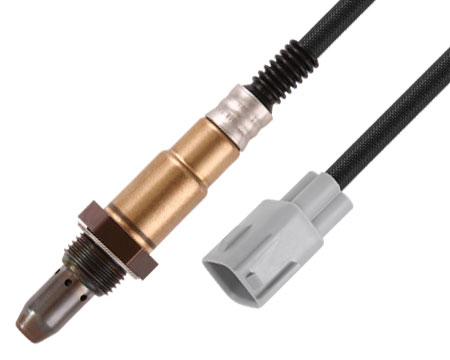 With the thimble element of oxygen sensor, they can meet the basic emission requirements. 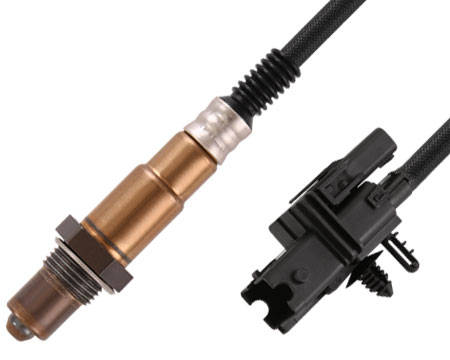 With the thimble element of oxygen sensor and heater, it will improve the performance of oxygen sensors which can meet the EURO III emission standards, and some models can meet EURO IV emission standards. 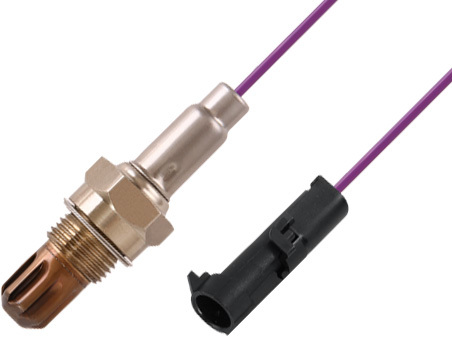 The planar element of oxygen sensor is adopted, to realize shorter light-off time and faster response, which can meet the Euro IV emission standards. 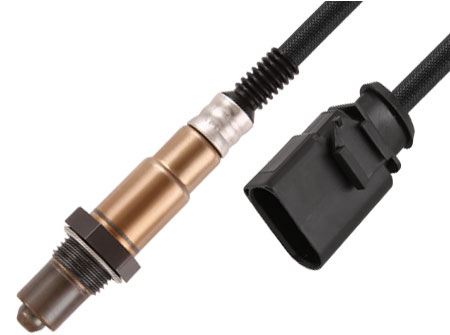 Wide-band oxygen sensor: Using a planar Zro2 dual cell limiting current sensor with integrated heater, itsmonotonic output signal in the range of lambda 0.65to air makes wide-band oxygen sensor capable of being used as a universal sensor for lambda 1 measurement as well as for other lambda ranges. 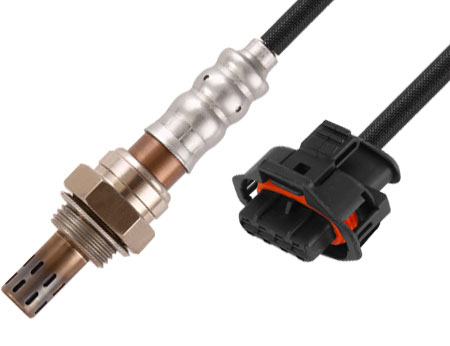 It also can meet Euro V or higher emission standards.